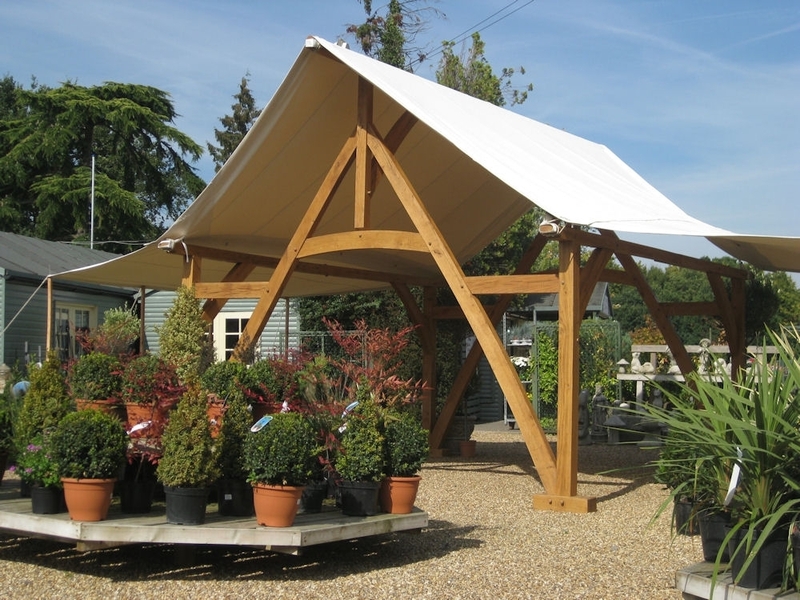 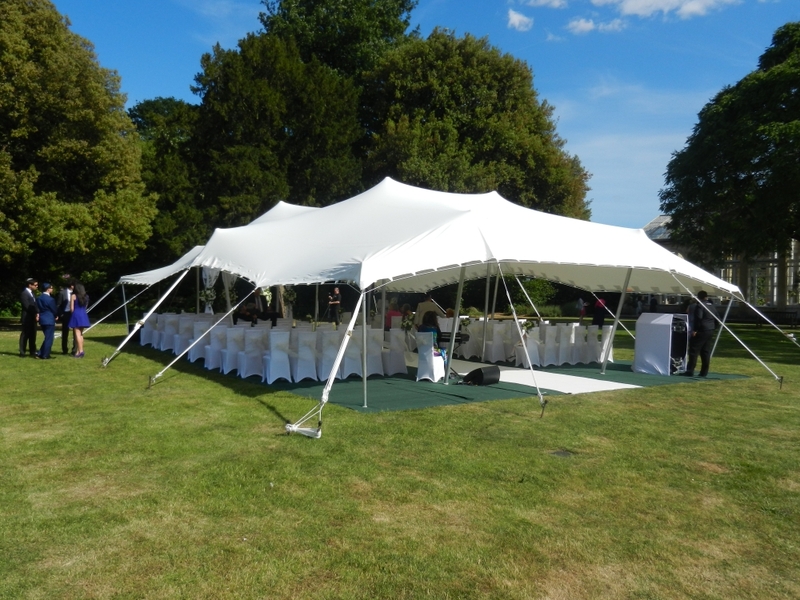 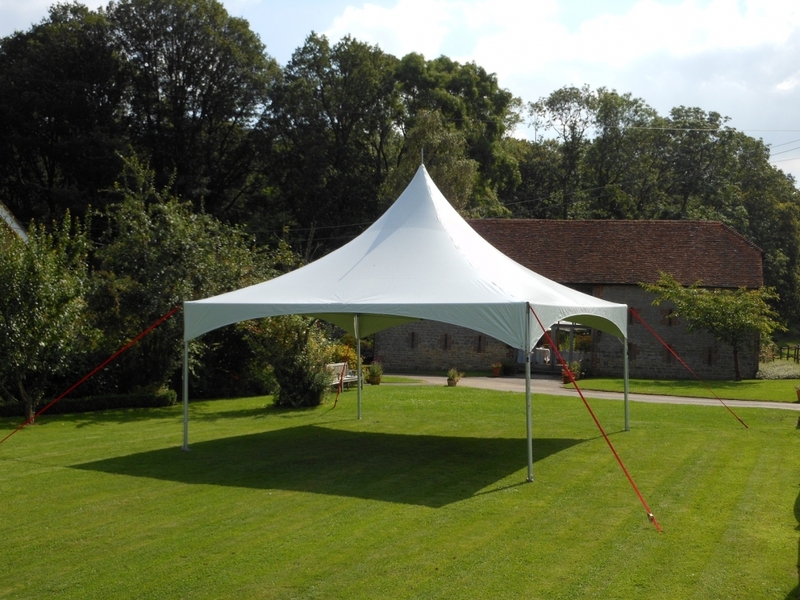 We have a range of marquees suitable for all occasions from the 6m square Colonial or Party canopies that can be set up individually or in rows connected by rain schutes, and therefore gives a large area suitable for dining. 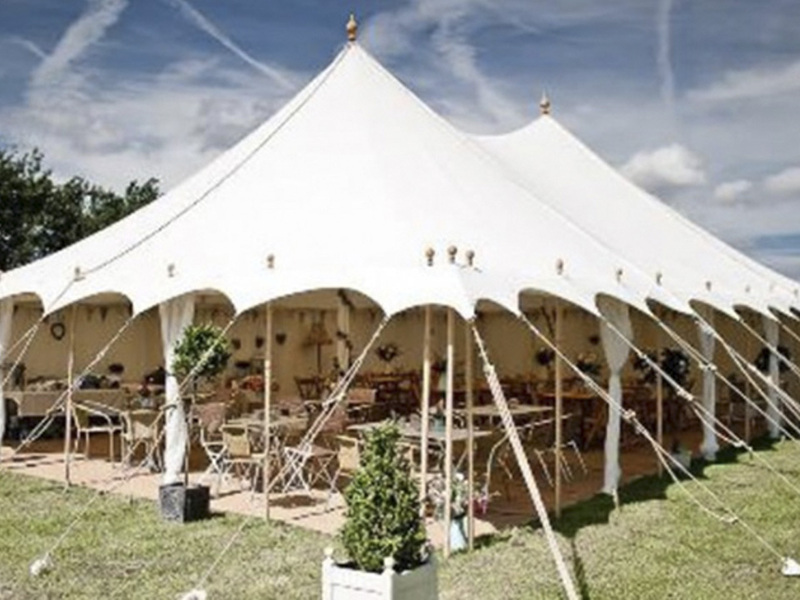 Our party marquee hire is available throughout Surrey and the home counties. 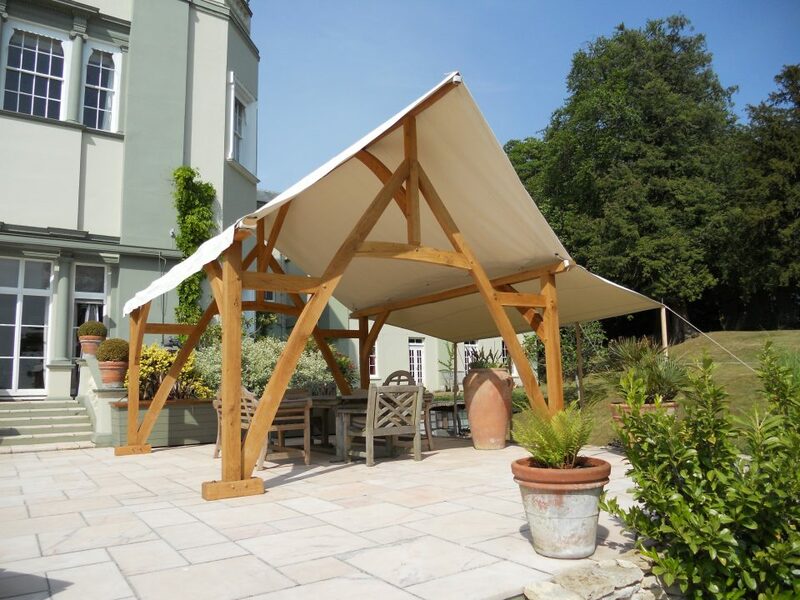 The oak framed Cruck party marquee is simply a stunning structure to hire for weddings or special events and as a result will make a fantastic impression to your guests as they arrive. 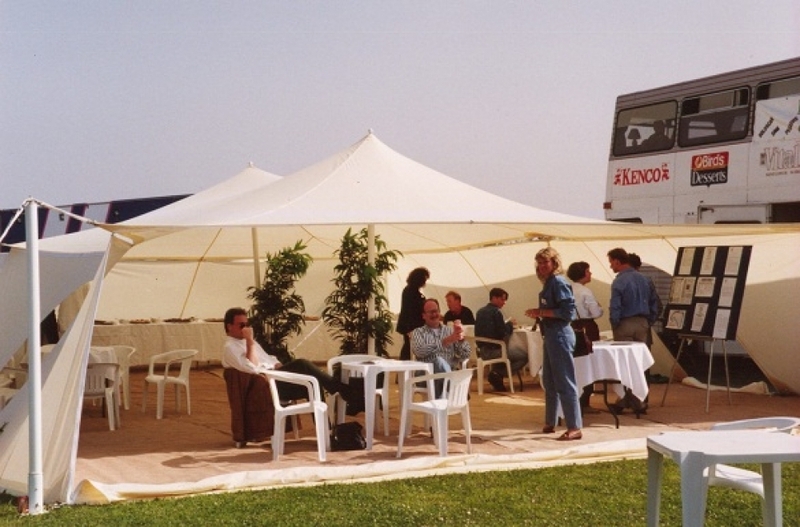 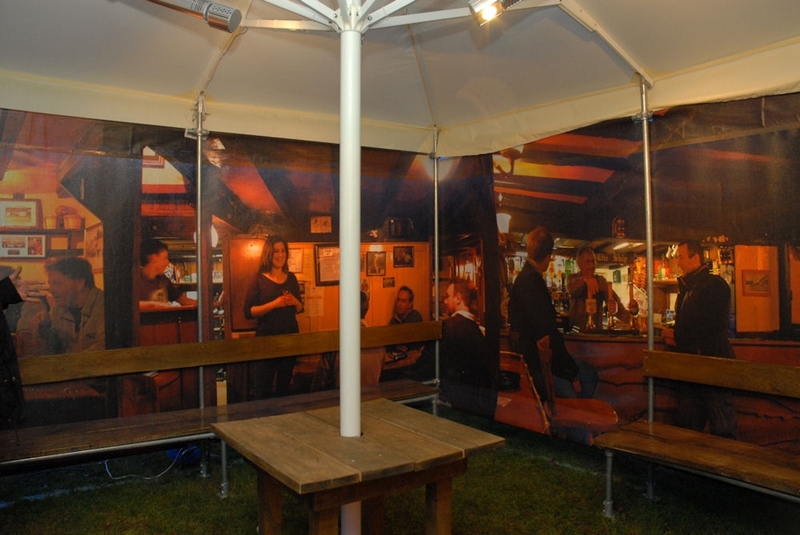 Then we also have the more traditional Bedouin, Stretch or Petal marquees and old English pub marquees.